Kanter started discus throwing at age 17. Under the supervision of his dad, Jaan Kanter. 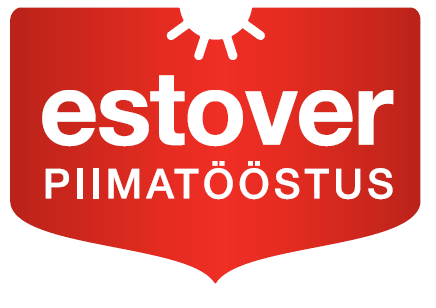 His first coach was Ando Palginõmm from Pärnu. Kanter moved to Tallinn in 1998 and started business studies in Tallinn University Of Technology. Since then he was coached by Helgi Parts. 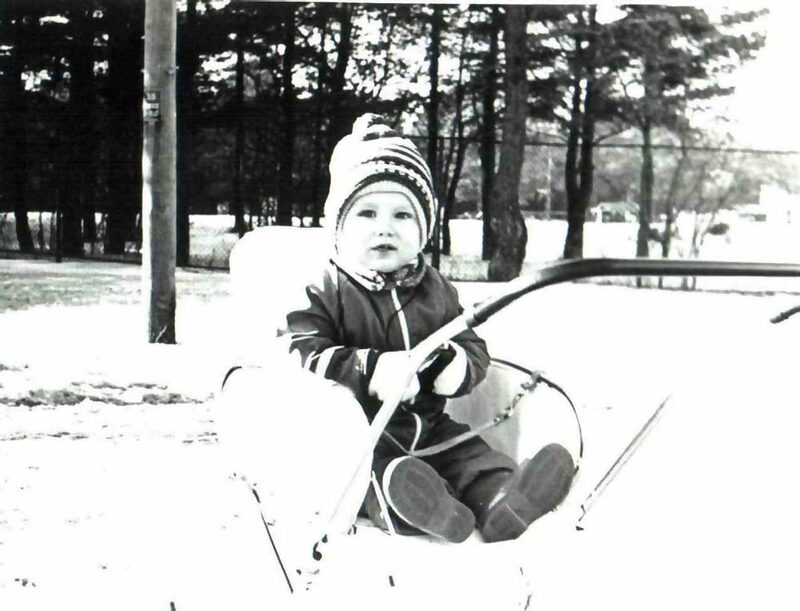 He graduated in 2001 and continued his studies in Estonian Business School. Due to a health problems of Helgi Parts, Aleksander Tammert Senior helped Kanter, until Raul Rebane recognized Kanter and started to build a team around him. Raul Rebane asked his friend, a former shot putter Uno Ojand to coach Kanter. Uno agreed although he hadn’t been a coach for 20 years. 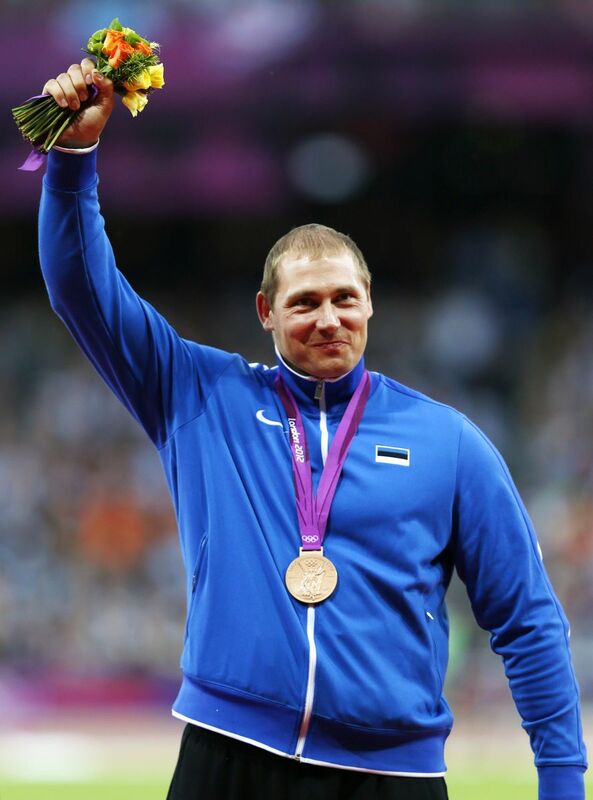 Soon Raul Rebane found Vesteinn Hafsteinsson, a Icelandic discus record holder (67.64 m). When he first saw Kanter he thought: „Yes, he can be the best!“ and soon they started to work. The goal was to improve slowly and consistently every year. First years were rough, although Gerd improved constantly every year. During those years he broke a qualification barrier only once, in European Championships in Munich (2002), where he qualified with 63.66 m but was totally unsuccessful with 12th place and 55.14 m in the final. The season 2005 was his breakthrough year as he won silver medals at the World Championships in Helsinki and World Athletics Final, took home a victory in the European Cup and won the World University Games. He also threw more than 70 metres for the first time (70.10 m). 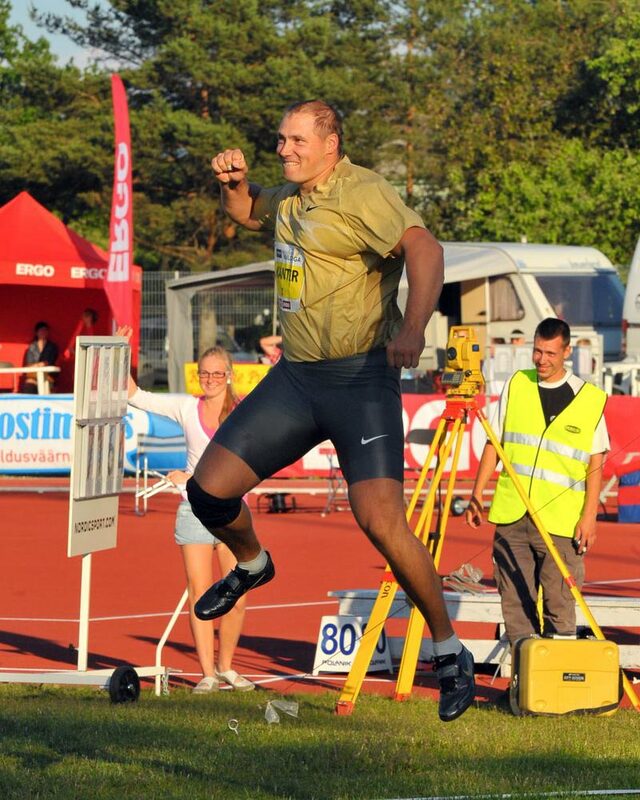 After being placed second in European Championships in 2006 Kanter threw an amazing 73.38 m in Helsingborg, 3rd result all-time. In 2007 he won his first major title in World Championships in Osaka. His biggest dream came true after winning the Olympic Games in Beijing 2008 after what he stood undefeated for 28 competitions (20 Jul 2008 – 2 Aug 2009). Continuing a tradition in Estonia of honoring Olympic gold medalists with a postage stamp, a Gerd Kanter stamp was issued on September 2008.